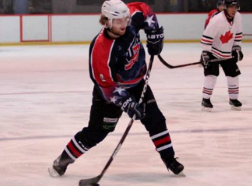 Pictures of hockey and personal trip to Puntas Arenas Chile for the 2015 Cope Ivernada. I played with the Falkland Islands ice hockey team and we went undefeated to win the cup. Pictures of hockey while playing in Spain's National League. I played for the club CH Majadahonda. Hockey and personal pictures from living in Cape Town, South Africa. Also played in the WPIHL (Western Province Ice Hockey League) for the Cape Storm in my time there. 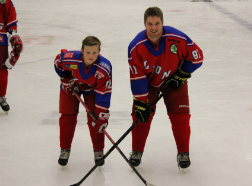 Pictures from playing in the third division in Sweden. Pictures while playing in the MWHL (Mountain West Hockey League) out of Las Vegas, USA. Pictures were taken throughout Idaho, Neveda, California, Utah, and Colorado. 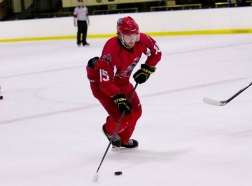 Pictures while playing in Sydney and Erina, Australia for the International Ice Hockey Cup. 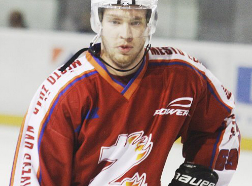 Pictures while playing in the 2nd national Czech league in Zdar nad Sazavou. 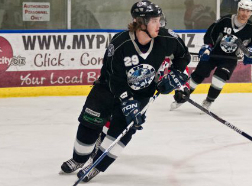 Pictures while playing in Canterbury, New Zealand in the NZIHL (New Zealand Ice Hockey League).